Wonder… power… courage… and cuteness! 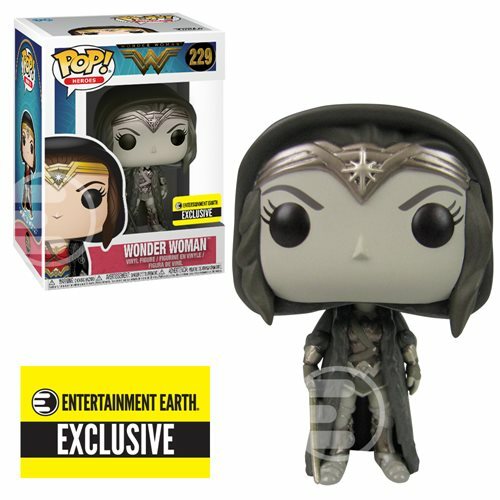 The Amazon princess from 2017's Wonder Woman movie. Exclusive sepia deco Pop! Vinyl figure!